Welcome to the Applied Geology Department, Curtin University Malaysia. The Department offers a 4 year Bachelor of Science Honours Degree in Applied Geology (Petroleum Geology Stream) as well as Postgraduate studies (M.Phil and PhD). Applied Geology is a major provider of skilled graduates to the Petroleum, Minerals, Groundwater and Environmental industries in Malaysia and overseas. It also undertakes high-impact, fundamental and applied research across a range of disciplines. The Department’s aim is to inspire students to gain the academic and practical skills that they will need for future employment. Our international staff are friendly and very experienced in teaching and research and lead numerous field trips for you to see, first-hand, geological processes in action. The teaching and laboratory facilities are first class in our campus with spacious modern lecture theatres and discussion rooms. These create an amicable atmosphere for learning, in what is, a very multicultural environment. The Department is part of the School of Earth and Planetary Sciences (EPS) which amalgamated with Curtin University, many years ago. 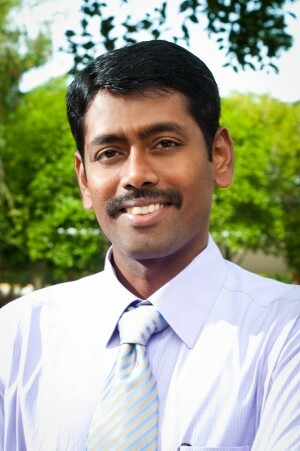 In the Australian Government’s Excellence in Research for Australia (ERA) 2015 assessment, Curtin University is ranked well above world standard in Geology. 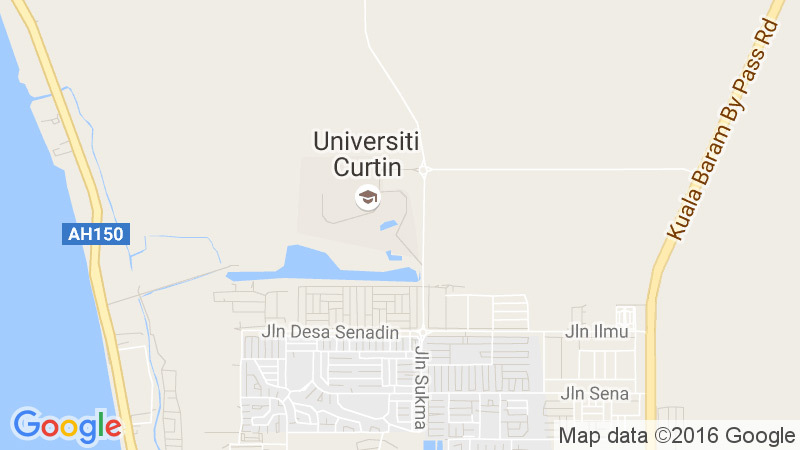 Importantly to all graduating students, Curtin University is an internationally accredited institution. It is recognized and accredited by the Geology Society of Australia, International Association of Hydrologists, Australian Institute of Mining and Metallurgy, Australian Institute of Geoscientists, Malaysian Qualifications Agency and the Malaysian Public Services Department. I very much hope that you will choose to study Applied Geology with us and we look forward to meeting you at Curtin Malaysia.